We are experienced in applying cutting-edge treatment technologies. 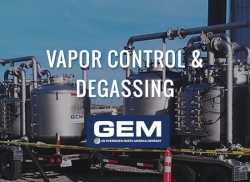 GEM offers mobile vapor control and degassing through a variety of proven technologies. 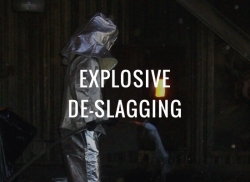 Our staff is trained and experienced in applying cutting-edge technologies to ensure our clients' emissions challenges are met with emphasis on safety and compliance. 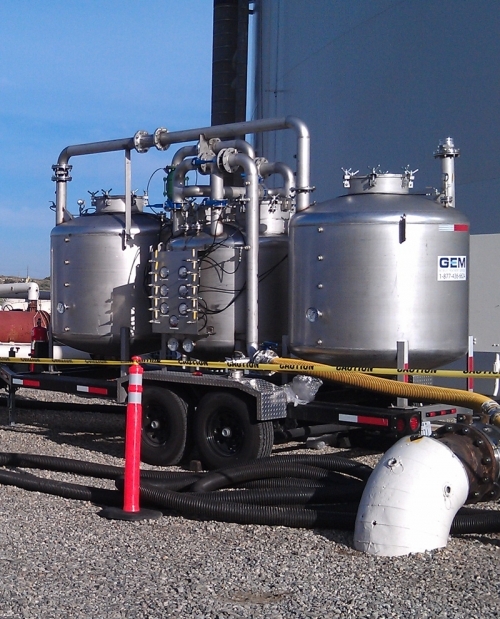 Based on customer project specifics, including tank size and product type, GEM’s equipment diversity brings unique project efficiencies by applying the properly sized unit to a tank or pipeline. 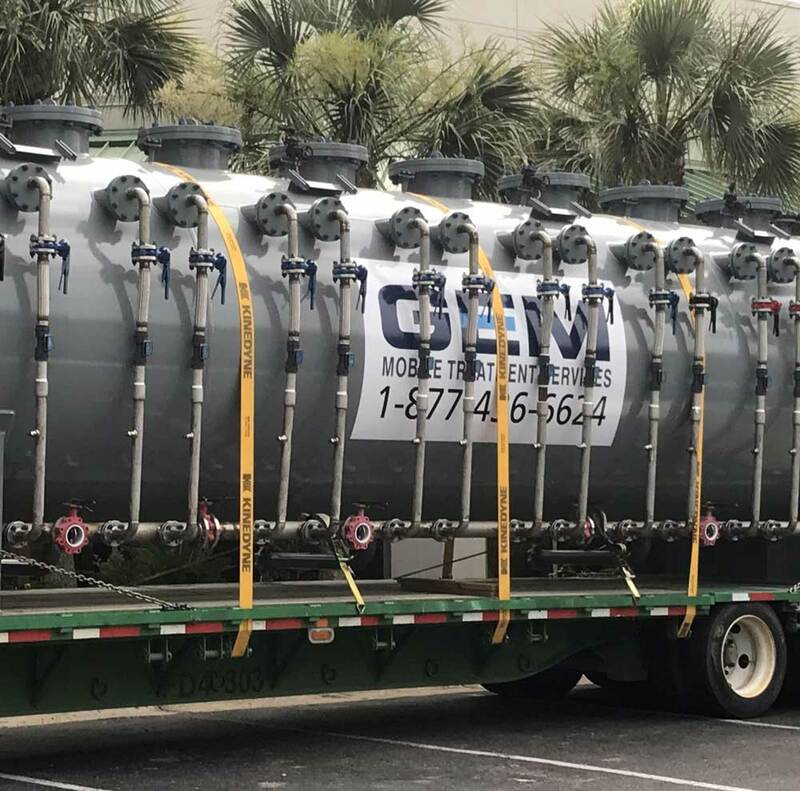 GEM operates a diverse fleet of Mobile Vapor Combustion Units ranging in size from 1.5 MM BTU to 42 MM BTU and can handle various vapor flow rates up to 3,000 SCFM. 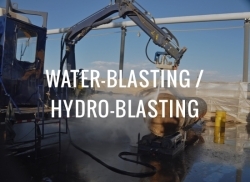 (Request Equipment Specification Sheets) By offering the broadest range of vapor combustor sizes, GEM has the ability to handle low-flow passive vapor control needs or specialty high-flow vapor destruction, typical for large product or crude tanks. 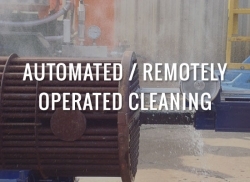 And whether it’s vapor combustion, liquid vapor scrubbing, or carbon absorption, GEM has the appropriate solution. 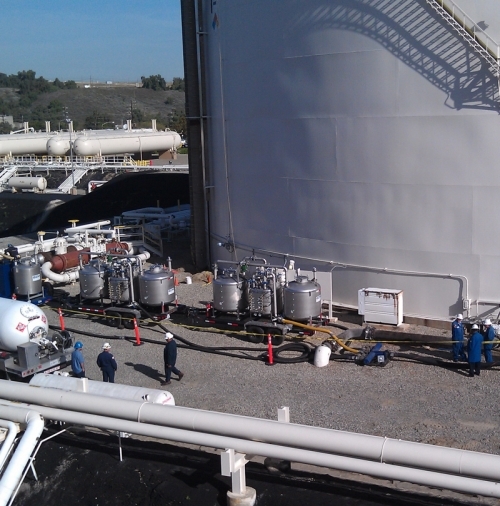 GEM provides liquid scrubbing solutions to enhance carbon vapor control systems. GEM utilizes specialized chemistry to control VOCs, proprietary caustic solution to scrub H2S, and acid to remove ammonia from vapor streams. 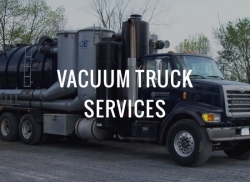 Frequent carbon burnout is often an issue for vacuum truck exhaust during turnarounds, tank cleaning and pipeline suction projects involving crude oil and gasoline or other light-ends. 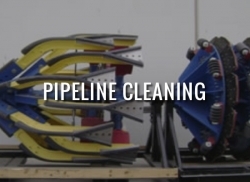 Combining a liquid scrubber with activated carbon will prevent the need for frequent stoppages to replace spent carbon, as well as reduce spikes in vapor concentrations, which can quickly raise the temperature of carbon to dangerous levels. 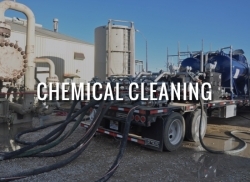 Similarly, GEM’s combination of carbon with liquid scrubbing is sometimes the most cost-effective approach for controlling vapors generated by sludge processing operations, barges, tankers, and API separators. 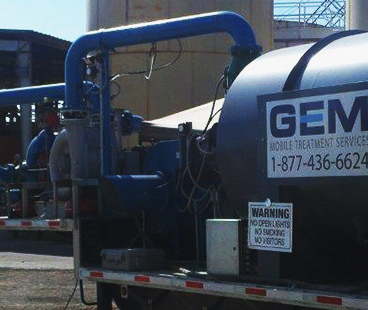 GEM’s high capacity vapor combustion equipment is ideal as a substitute vapor control system when service is needed at a gasoline or product terminal Loading Rack. Our extensive experience with petroleum terminals has positioned GEM as a “go-to” service provider in emergency situations where customers can’t afford to slow product flow. 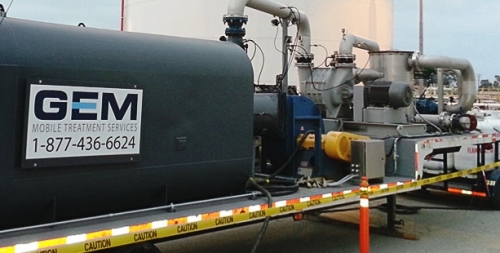 By owning and operating the largest fleet of mobile vapor combustors available, GEM has the capacity to control small to high vapor flow applications. GEM has applied our extensive experience in vapor combustion to controlling the vapor emissions from product or crude oil marine loading activity. 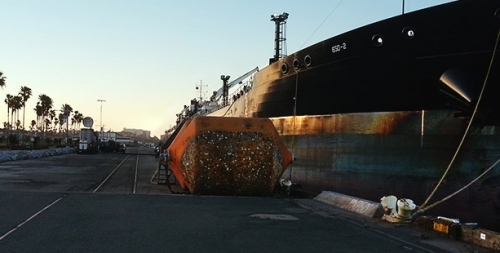 With the high-flow capacity of our thermal units, our marine loading clients are able to obtain the necessary flow rates needed to meet the shipment demands of their customers. In combination with a GEM Dock Safety Skid (DSS), our systems are Coast Guard Compliant per 33 CFR 154 Subpart E and provided with a facility CE certification. 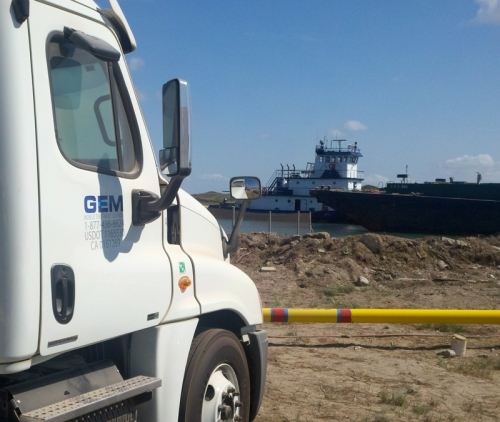 GEM Marine Vapor Control Systems have served customers on all coasts, as well as on the major inland waterways throughout the US and is experienced working with the USCG to help obtain the necessary permits required for safe loading operations. 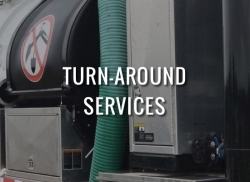 We recognize the importance of equipment reliability by prioritizing preventative and scheduled maintenance and will dispatch our technical personnel from any of our service locations throughout the US at a moment’s notice to minimize downtime. 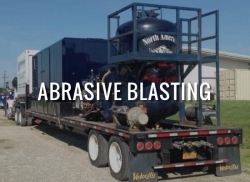 Our vapor combustion equipment has been often utilized for the degassing of barges or ships that transport volatile products throughout our inland waterway systems or over oceans. 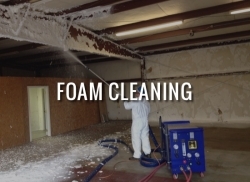 We routinely clear vapors from compartments after product stripping, prior to entry for safe cleaning, or for safe transport to loading destination. 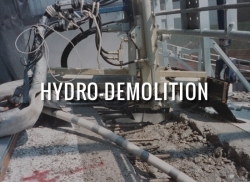 Our vapor control systems comply with applicable USCG regulations. GEM has been called upon to provide Turnaround or Shutdown support services when customers are looking to clear bottlenecks or speed up a project. 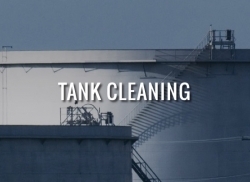 Our thermal technologies enable refinery or chemical plants the ability to clear tanks, units or vessels in a fraction of the time it typically would take using traditional methodologies. 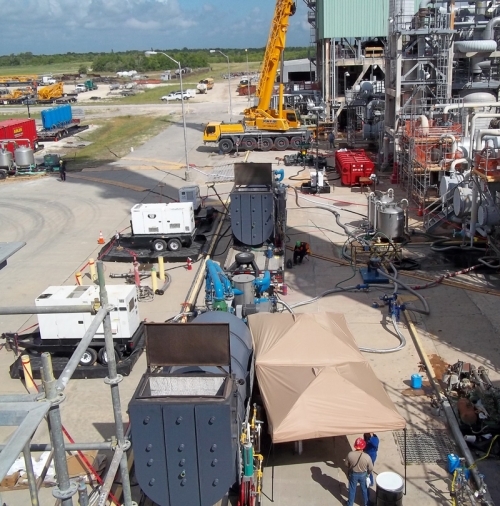 Our specialty vapor control equipment, can meet Class 1 Division II requirements, thereby allowing us to perform work in the most sensitive areas of our customer’s plants. 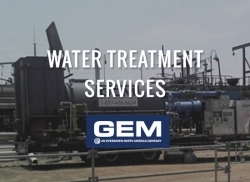 GEM also provides mobile on-site wastewater treatment for process decontamination and off spec wastewater generated during the Turnaround and Shutdown process. GEM can process wastewater temporarily stored in frac tanks on an as needed basis reducing tank storage real estate and storage costs. When hours and days saved can shave substantial cost from facility Turnarounds and Shutdowns, GEM’s best-in-class approach will become a necessary component in performing a successful project. GEM has developed a wide variety of vapor control solutions to assist customers with Maintenance Startup & Shutdown (MSS) permit compliance. Our comprehensive emission management program offers multiple customized options to meet individual facility needs. 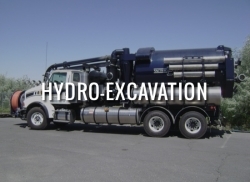 Our equipment is designed to control vapors from a variety of sources, including tanks, vessels, pipelines, vacuum trucks & air movers, sumps, frac tanks, and process units. 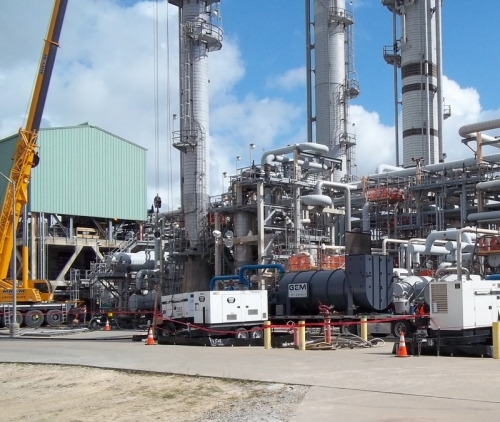 GEM’s Vapor Control Systems are designed to meet all TCEQ BACT requirements.